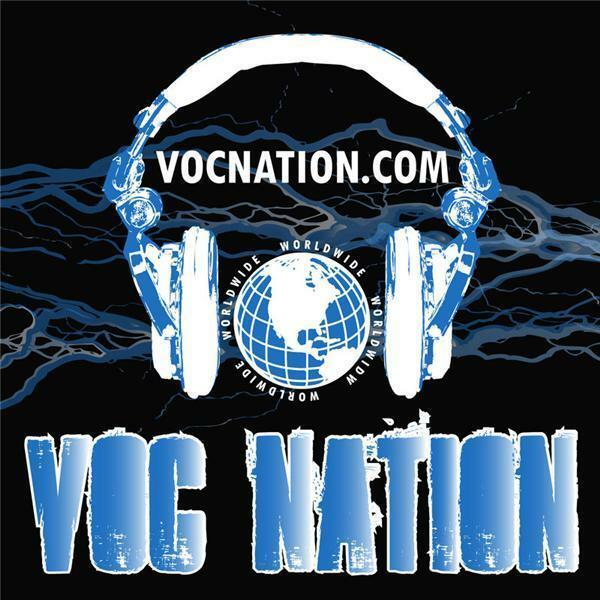 This week on VOC Wrestling Nation we discuss Sunny got out of jail, great moments on the latest edition of Raw, & Lashley's heel turn. Plus Chad Gable & Bobby Roode's use/misuse, Joey Mercury's legal issues, & Austin Aries/Johnny Impact twitter beef. Lita & Trish vs Alexa Bliss & Mickie James & Mickie James' HOF credentials, Paige comments on becoming SD Live GM & comments made about her by Alberto Del Rio by her former fiancee.